The Nisei Week Hospitality Committee will present its Hawaiian Luau and Opportunity Drawing on Saturday, March 9, at L.A. Hompa Hongwanji Buddhist Temple (Nishi), 815 E. First St. in Little Tokyo. 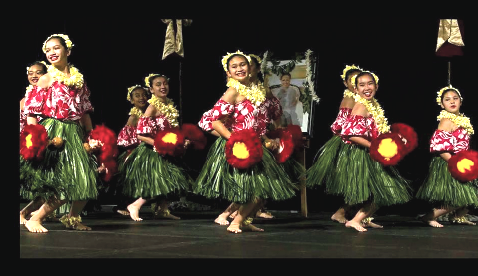 Cocktails at 5:30 p.m.; dinner at 6 p.m.; entertainment at 7 p.m.
Special performance by Halau Hula a Kawika Laua’o Leinani. Emcees: Helen Ota and Nikki Kodama. Grand prize for Opportunity Drawing: $500. There will also be a silent auction. Food provided by King’s Hawaiian. Adult tickets: $35. Child tickets: $15. Corporate tables: $400. Tax-deductible amount: $15 per adult ticket, $8 per child ticket. Walk-ins are welcome but tickets purchased at the door are subject to availability.